As we approach the year’s end, the property market downturn has shown no sign of easing up. In fact, it seems set on a slippery slope that just keeps sliding and some are voicing whispers of an avalanche yet to come. September saw the largest drop in housing prices since the GFC, over ten years ago. Sydney experienced a one percent drop in the last month, while Melbourne felt the sting of a 1.2 per cent drop, and overall the country slipped by 0.9 per cent. Another eye-opener has been a fall in auction clearance rates, which last month reached a ten year low. But these issues may point to a larger complication. A number of factors have people concerned of a “credit-crunch” - no it’s not an over-sugary breakfast cereal, but it does make housing experts cringe and grind their teeth all the same. A crunch is an economic condition that is usually the result of a financial downturn, in which banks and investors become very cautious in lending to individuals and/or corporations. A number of factors have led to our current situation, including an extended period of liberal lending as well as the eyes of the Banking Royal Commission which aims to hold the banks accountable for reckless lending practices. 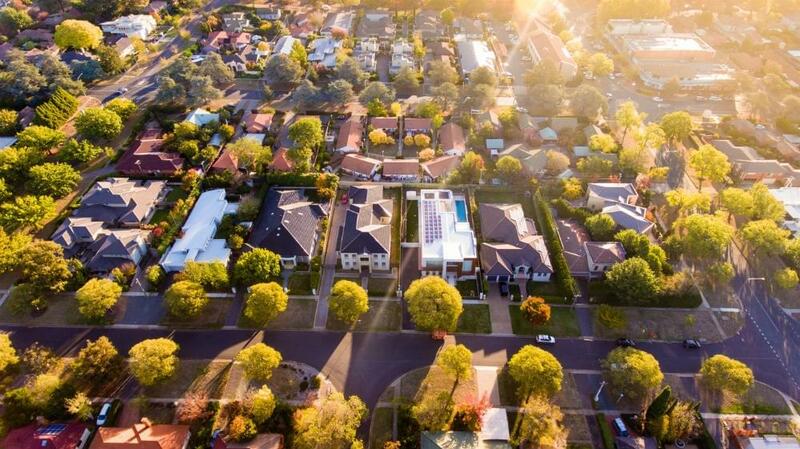 The Australian property market could be headed for a dire future and many are looking to the Reserve Bank and the Australian Prudential Regulation Authority for the next move. So what’s with the crunch? The simple fact is, housing prices depend a lot on credit and in most cases buyers will need to borrow 80 percent of the funds for a property purchase. So if people find it hard to secure loans for houses, demand drops and so do property prices. Buyers facing a reduction in borrowing capacity affects the wider market, with investors and banks acting more sceptical across the board, and depending on interest rates, falling house prices can quickly threaten established loans. At the extreme end of a crunch, investors and banks incur losses if loans have defaulted. These ripples can be felt throughout the economy, with businesses cancelling investments and laying off workers and financial institutions shrinking their assets to support their capital. On an individual level, those with debt are forced to tighten their belts, but as one person’s consumption is another’s income, a feedback loop is created that deepens the recession. You only have to remember 2008’s global financial crisis to note how bad things can get. Luckily, we’re not there yet, however, many financial experts are seeing conditions that point towards the beginning of a credit crunch. Where does Australia’s market stand? 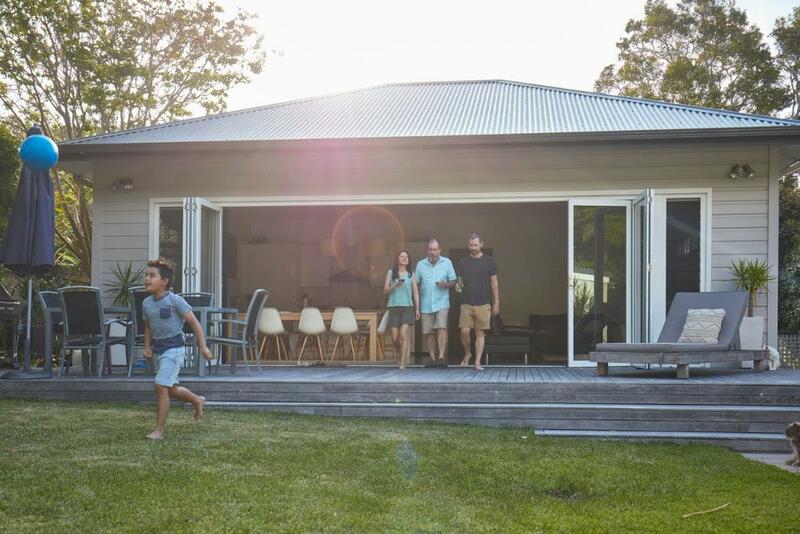 Australia has experienced a long surge of economic growth that has seen housing prices skyrocket, however, this enthusiasm hasn’t come without some risky practices. Australians are currently stuck with the highest household debt amongst G20 nations - 120 percent of GDP. This is alarming, considering the closest country, follows behind Canada at 90 percent. Australians are currently stuck with the highest household debt amongst G20 nations - 120 percent of GDP. This is alarming, considering the closest country, Canada is at 90 percent. Earlier this year, Morgan Stanley Economist, Daniel Blake, warned that economies with debt over 80 percent of GDP can expect some sort of hangover, citing research from the Bank for International Settlements. Australia is on the extreme end of this scale, and when you consider that Australian banks’ mortgages are equivalent to 80 percent of the economy, you can really feel the gravity of the situation. Last year APRA (Australian Property Regulatory Authority), alarmed by risky lending practices, began placing macroprudential controls in an attempt to regulate the property market. Some of the measures included restrictions on credit growth speeds and caps on interest-only loans which have seen a drop of 57 percent since the measures were introduced. Some believe these various measures have gone too far and that combined with the current Banking Royal Commission, a situation with nervous downtrodden banks may be the perfect climate to kickstart a credit crunch storm. Last week at the UBS investment conference in Sydney, Martin North from Digital Finance Analytics stated, "Credit drives prices up and the lack of credit drives them down… This is not just a little adjustment – the household data is saying something very different is happening." The UBS Group, amongst other market analysts, have been particularly persistent in voicing their concerns of a credit crunch, putting particular emphasis on APRA’s tightened lending standards and the effects of the Banking Royal Commission. The Royal Commission has definitely raised a few questions about banks’ lending measures and experts seem to be divided on the topic. However, the interim report of the Royal Commission has found that banks have overwhelmingly lent more than borrowers could afford, which may lead to tighter restrictions on housing credit. The general sentiment of the report, delivered by commissioner Kenneth Hayne, suggests that banks could do a lot more to ensure that their customers can afford their home loans. Hayne argued that banks should be performing full checks on lenders and that it is “not hard” to observe the income and spending practices of potential borrowers on their bank statements. Another question raised by the review was whether front-line staff should earn commission on financial products and whether a manager’s pay should be tied to the performance of the branch. Commissioner Hayne generally blamed the banks’ greed and malpractice for misleading customers, stating, "Too often, the answer seems to be greed — the pursuit of short-term profit at the expense of basic standards of honesty." "Too often, the answer seems to be greed — the pursuit of short-term profit at the expense of basic standards of honesty." Despite this, he did not necessarily think that new laws or regulations needed to be emplaced to deter the conduct from reoccurring. 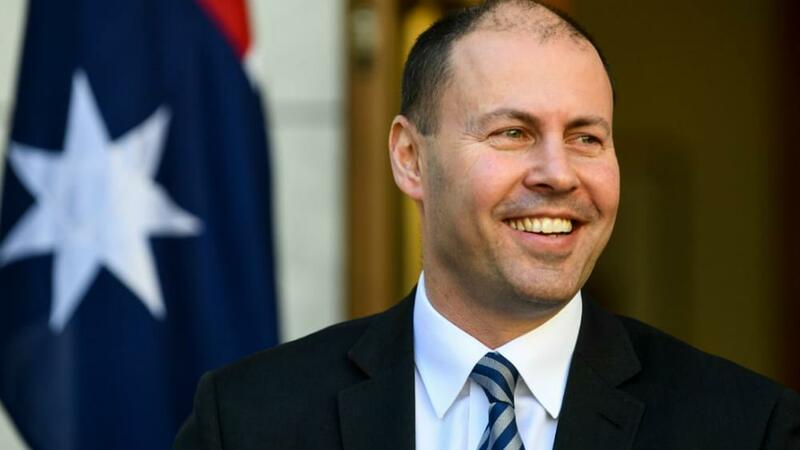 Treasurer Josh Frydenberg commented on the interim report stating “My focus in responding to the final report will be on doing what is necessary to avoid the conduct in question happening again." Read more: How will changes in leadership define the future of the Australian housing market? The full consequences of the Royal Commission are yet to be seen, but financial experts are already weighing in on whether the consequences of additional regulation may squeeze banks into a dire situation. 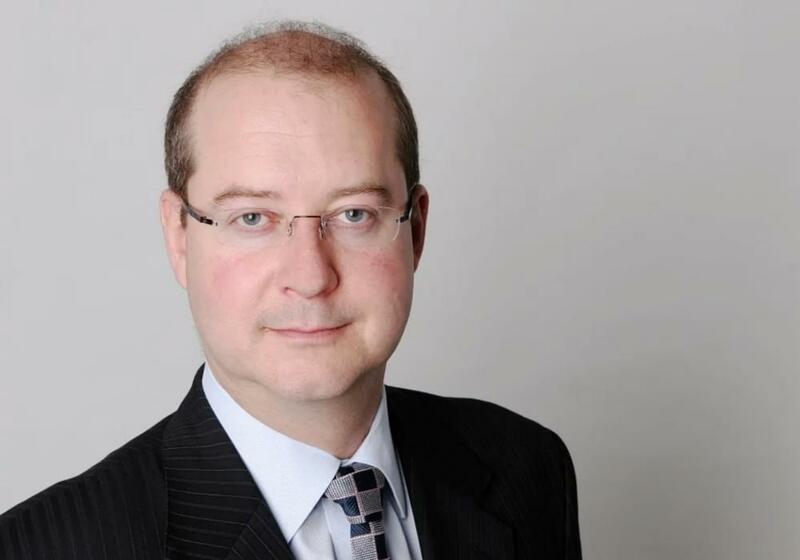 At the UBS investment conference, UBS analyst Jonathan Mott has warned that the Royal Commission has created a squeeze on banks that could result in a fully-fledged credit crunch. Mott also predicted that extra verification measures on lenders could “reduce maximum borrowing capacity by [about] 30 per cent." He also stated that “the current improvements and tightening of underwriting standards the banks have undertaken have reduced owner-occupied maximum borrowing capacity by 7-10 per cent and investment property by ~20 per cent." 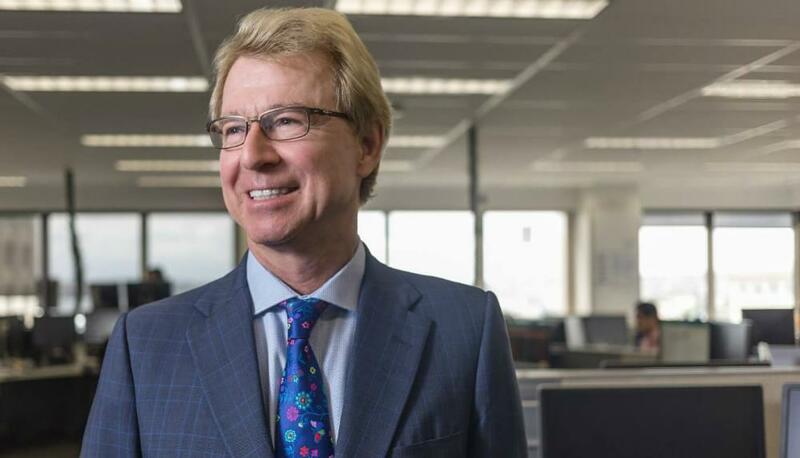 "We believe the Australian banking sector is facing a period of substantial and sustained earnings pressure which is likely to last several years," said Mott. 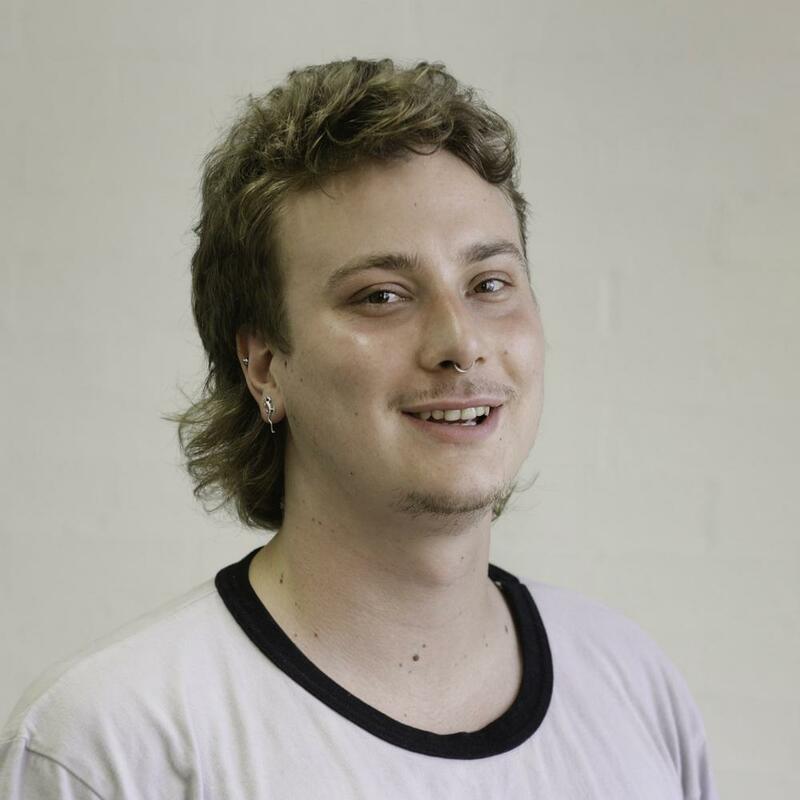 However, not all share the same sentiment, other analysts such as UTS Business School professor Warren Hogan believes that the majority of the regulation has already been carried out. “I’m not sure it will go further, I think it already has been substantial… It will take more time for that to play out and I think it’s showing up particularly in the Sydney and Melbourne markets, with what has been a pretty substantial decline in house prices in the last six months,” he told The Business as part of a panel. Motley Fool General Manager Scott Phillips told The Business, that banks were aware of their errors and knew what they needed to do to make amends and that perhaps the commissioner would notice that. Read more: The chain-reaction of the property boom: where's everyone moving to?? Time will tell if the Royal Commission will cause regulatory agencies to step in, however, in the meantime, it's evident that banks are being careful to play their cards right. Despite this, many point to what may be the first evidence of an impending credit crunch, auction clearance rates. Last month, auction clearance rates hit 41 percent in Sydney on preliminary figures. Experts predict they could slide even further into the 30 percent range, a figure which hasn’t been touched since November 2008, in the midst of the Global Financial Crisis. "Last month, auction clearance rates hit 41 percent in Sydney on preliminary figures. Experts predict they could slide even further into the 30 percent range..."
To put that into perspective, clearance rates were hovering in the 90 percent range in the peak of the property boom last year. Despite this, Oliver stated that things will get a lot worse and that “at the moment it’s quite controlled”. He said that prices will likely “come down 20% from their high point last year,” before a recovery in 2020 and a risk of recession is real. Oliver pointed to a change of government, changes in negative gearing policy and FONGO or ‘fear of not getting out’ as factors that will drive the property market further southwards. There’s no question that Australia’s housing market is facing some tough times and by the looks of things, it’s likely to get worse before it gets better. So will regulators react to support or re-inflate the market, or will they take a step back and let the market regrow on its own terms? "We are almost seeing opposing, conflicting policies there. The RBA has stated that we need to see credit loosening up a little but it’s clear ASIC and APRA aren't keen to be doing that now." The Reserve Bank and Treasury seem motivated to providing stability, letting the market cool slowly and not doing anything drastic that may unsettle a delicate situation. 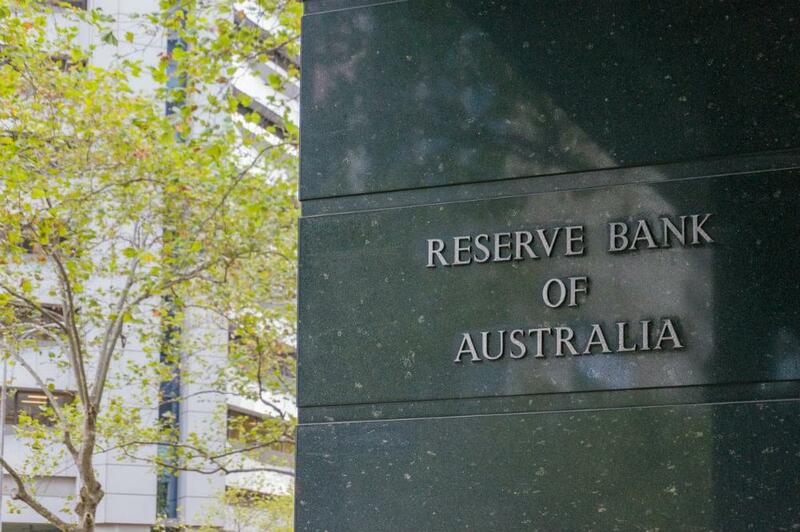 The RBA recently stated that “Conditions … have continued to ease,” hardly language of concern given the current situation, however, it confirmed that the interest rates would remain at 1.5 percent for the time being. Even still, the RBA would be unlikely to cut rates further from their current all-time low, except for an emergency situation that in which property prices dive-bomb. If the RBA did drop rates further, they probably wouldn’t be translated by the major banks, as recently Commonwealth Bank, ANZ and Westpac have increased rates independently, as a result of the costs of international borrowing. "Even still the RBA would be unlikely to cut rates further from their all time low of 1.5 percent, except for an emergency situation that sees property prices dive bomb." “Amidst falling housing prices, low inflation and rising mortgage rates, the decision from the RBA to keep the cash rate on hold was widely expected; in fact, financial markets aren’t expecting any move in the cash rate throughout 2019 and into 2020," stated Lawless. On the other side of the picture, APRA and ASIC may be forced to take a tougher stance, especially considering the findings of the Royal Commission. “There are very few economies in the history of the world that are able to run at 3.4 percent real GDP growth, full employment, low interest rates, a budget surplus, a AAA rating and hopefully a 10 percent drawdown in prices." Joye stated that if the downturn "is worse than we expect there is tremendous ammunition available to regulators," in the form of government expenditure and the Reserve Bank cutting rates as a drastic measure. Despite this, it goes without saying that many are worried that if regulators step in, the squeeze could become too much for the housing market to handle, and credit may become even less available which could lead to the dreaded ‘credit crunch’. Regardless it will be an interesting few months ahead and only time will tell if the movements of regulators and the Reserve Bank will be enough to winch the housing market out of its current ditch. Joy to the world: who were the happiest countries in 2018?